Calvary Kids celebrate the love of Jesus and the joy of worshipping Him. Everything we do in children’s ministry is focused on helping kids understand who Jesus is and that they are loved by Him and us. 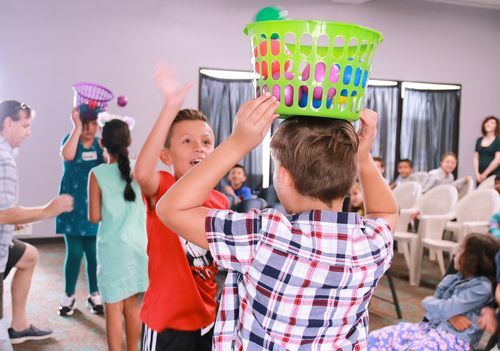 Activities, worship, and curriculum are prayerfully selected for each age level. Volunteers are fingerprinted and trained to best serve the children in their care. Middle and High School can be major turning points in a student’s life, and we aim to provide opportunities to impact students’ lives with the Gospel. Leaders are needed for both Middle School and High School Ministry in all areas. 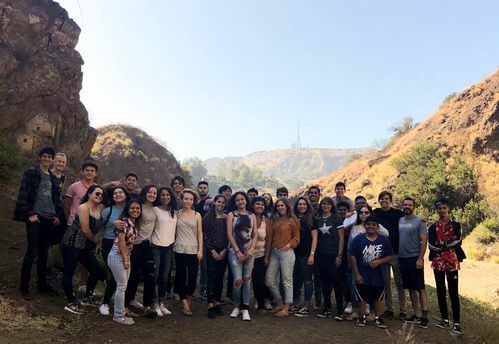 Some of the responsibilities for Youth Leaders include praying with students, participating in group discussions, serving food, cleaning up, participating in events outside of normal services including camps, and offering counsel and prayer when appropriate. Join us! The season that follows high school can be stressful and challenging as one has to adjust to new challenges and decisions. 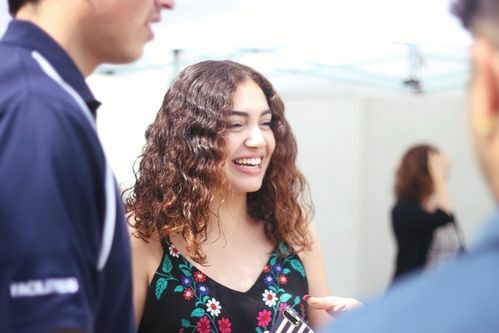 Helping young adults stay connected to Jesus and community is our goal at Calvary. Our heart is for people to find rest in the middle of their busy week and spend time with Jesus through worship and the Bible. 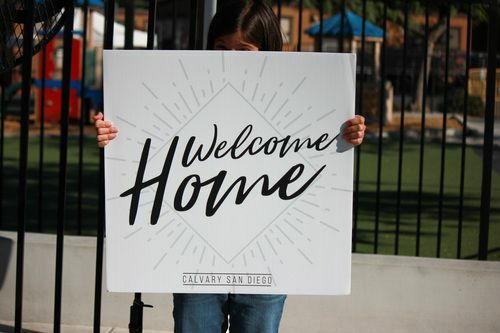 At Calvary SD, we hope to take back media and use it to glorify God and make Christ known. Through social media, photography, and videography, the Media Team can communicate who we are as a church, what Jesus is doing in our lives , and how He is blessing our community. 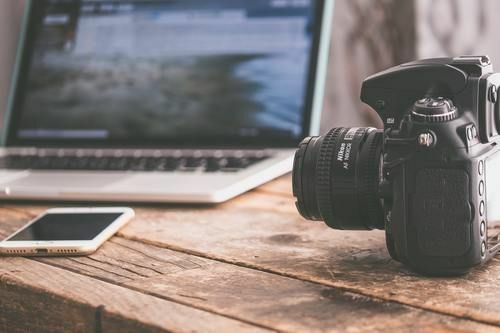 If you are currently a photographer or videographer or are interested in learning these skills, we invite you to fill out an application by clicking the link below. The role of the AV production team is to aid in the delivery of worship and the teaching so God’s word can get to as many people as possible. 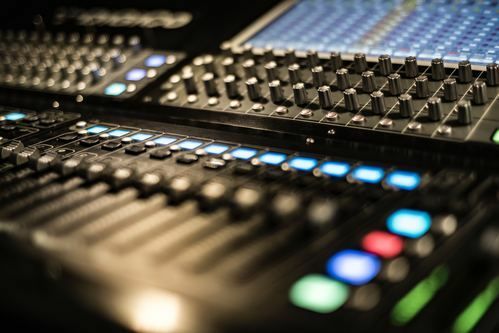 Sound, Video, Lights, and Media are a collaborative effort to create a seamless worship/teaching experience for visitors and members of the church. In doing so, we help create a safe environment for people to receive the word of the Lord. The Bible teaches us that as believers we worship our Lord in many different ways and functions. Presenting our bodies as a living sacrifice, thanksgiving and praise and serving one another are all examples of worship. The music ministry at Calvary SD is another expression of our worship, and our teams provide the opportunity to glorify God and pursue His presence. Whether you are a beginner or a seasoned musician there are many opportunities throughout the church to get involved and to grow in your gifting. Please fill out the worship application below to get started. Making others feel loved and welcomed is one of our top priorities. We desire to make our church a warm and welcoming environment. Join this team and serve the church through greeting, ushering, parking, or the welcome table.